*The Turningstone Joss Championship takes place August 23-26 in NY a 3.5 hour drive. New York City- One era ends, and a new era begins. 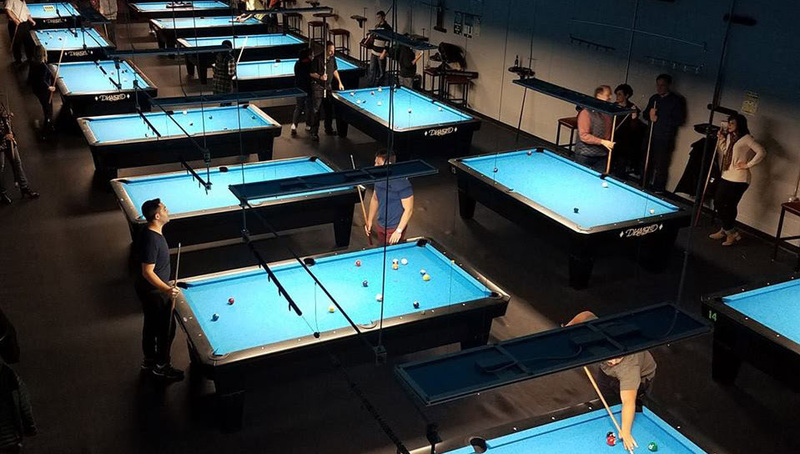 After 5 years, the World 14.1 will be moving to a new venue, the recently opened The Spot Billiards Cafe. On August 13-19th, 2018, The Spot will have the honor of hosting the longest running and oldest tradition in billiards, the World Tournament of 14.1. For well over a decade, the World Tournament of 14.1 will be staged which has already set the record as the longest consecutive run of the championship ever in its 106 year history, with Dragon Promotions continuing at the helm. This year’s 78th WorldTournament of 14.1 will be presented by BottleDeck.net . 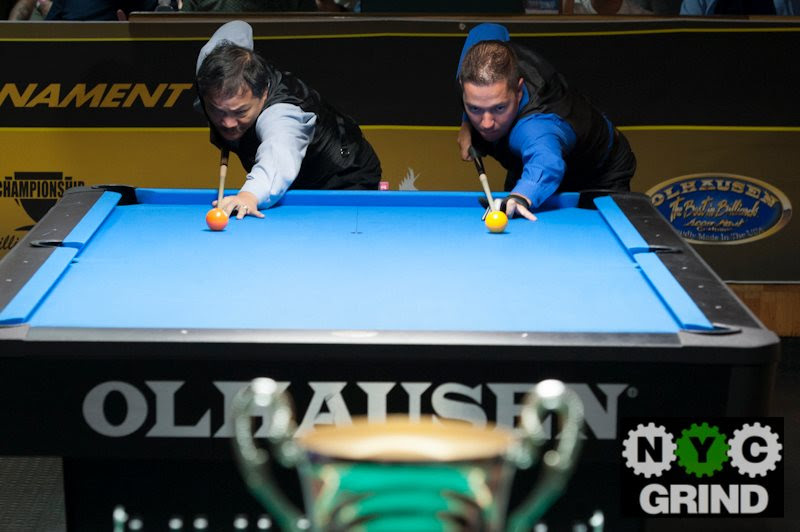 A star studded 48 player round-robin field is expected for this year’s lineup that will be aiming to win the world’s greatest straight pool championship. 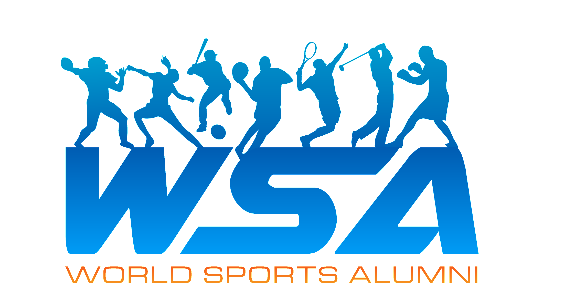 The World 14.1 is sanctioned by the WSA World Sports Alumni. 78th AndyClothUSA.com World 14.1 on August 13-19, 2018 at The Spot Billiard Cafe in Nanuet, NY. 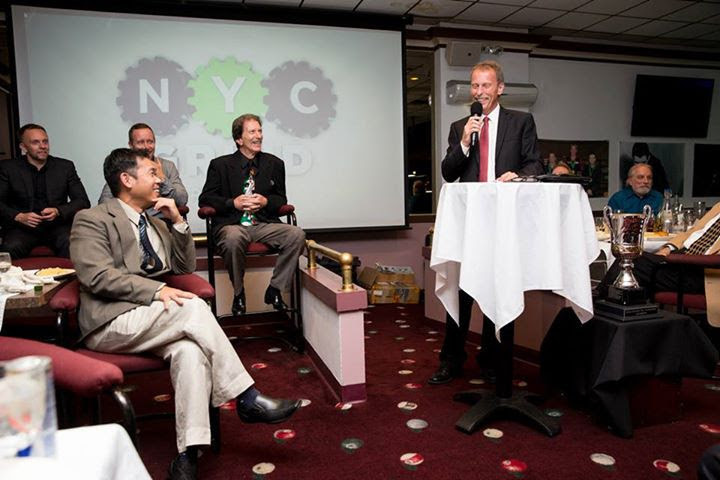 In addition, the 8th Annual Straight Pool Hall of Fame Banquet will take place in the middle of the event on August 15th at 7:00pm. Every year the popular dinner sells out with all the pool stars and legends attending. Be a proud sponsor of the most prestigious and classiest event in the United States, the World Tournament of 14.1 which has been ongoing since 1912. For only $250, become part of the elite World141 Club and garner all the benefits that well exceed the money you will spend. Click here for full details. We invite you to join this year’s 78th anniversary event in New York City as a supporter or attendee. For those interested in a higher level of support as one of our advertisers or elite World 14.1 Patrons, please reply here or call 407-782-4978 . 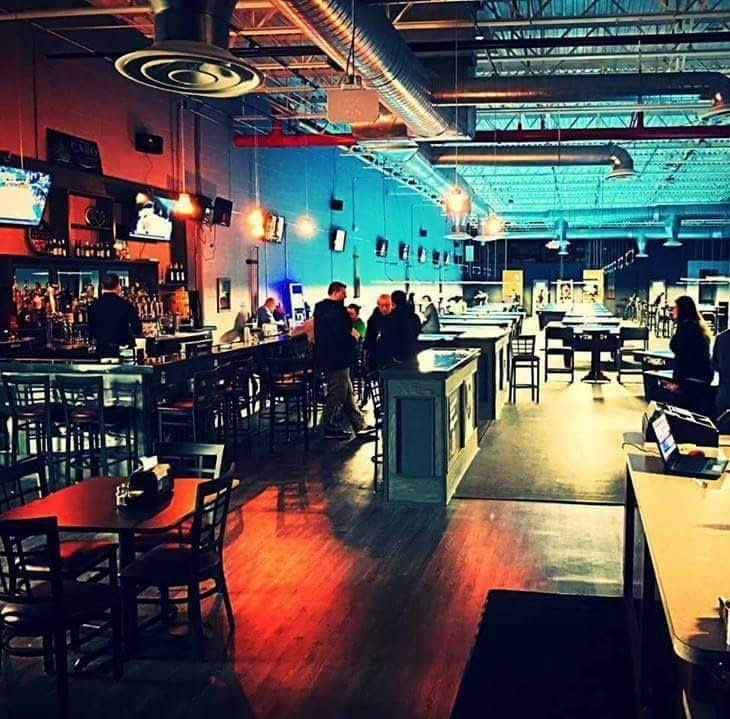 Throughout a decade, Dragon Promotions has been able to revitalize straight pool back into the sport and to new audiences. In 2006, straight pool was near it’s complete death in the US. Since then we have poured our resources in media, finance, and know-how to grow the popularity of 14.1. Today, the consensus among the professionals on tour is that the World 14.1 is one of, if not the most, important titles to win in America. Something not expected decades ago. 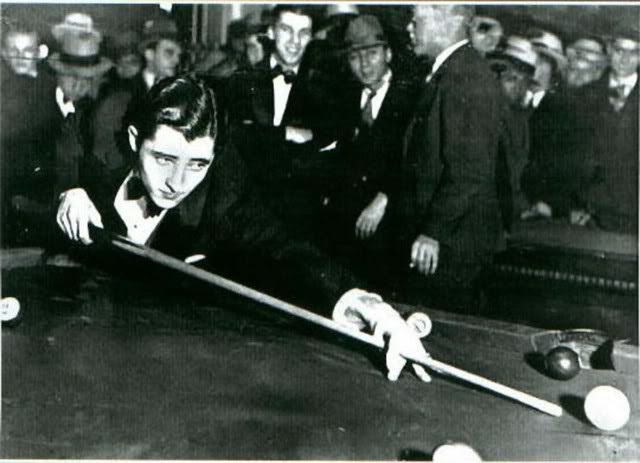 Billiards Heaven in NYC ! Verhoeven 3-Cushion Open & Predator World 14.1 Together!